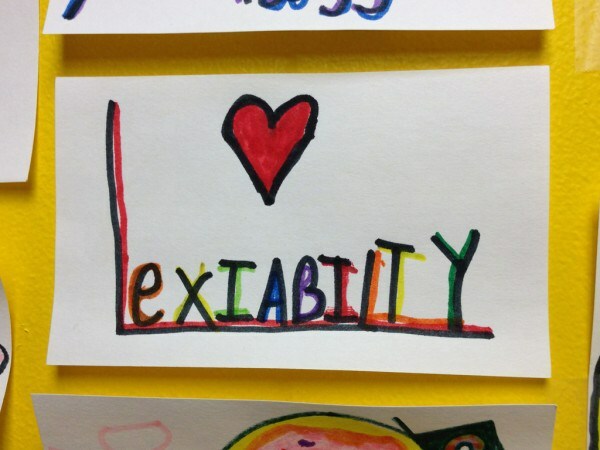 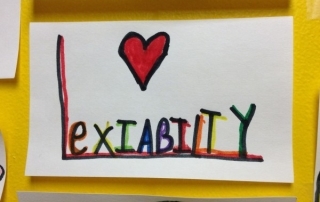 LexiAbility is a colorful place for students and their families. 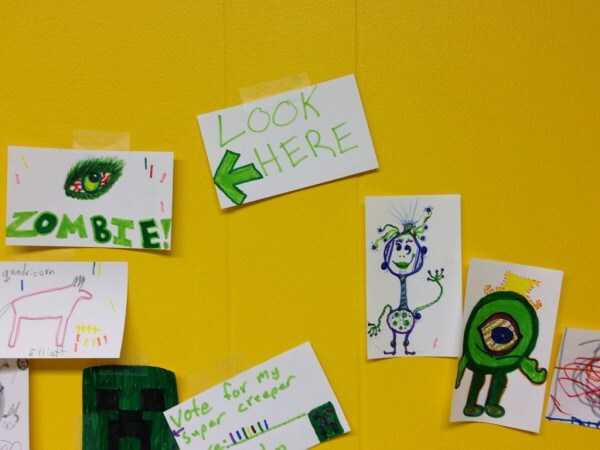 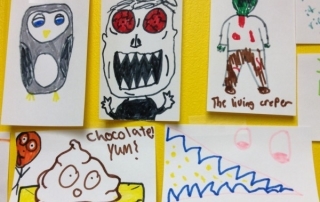 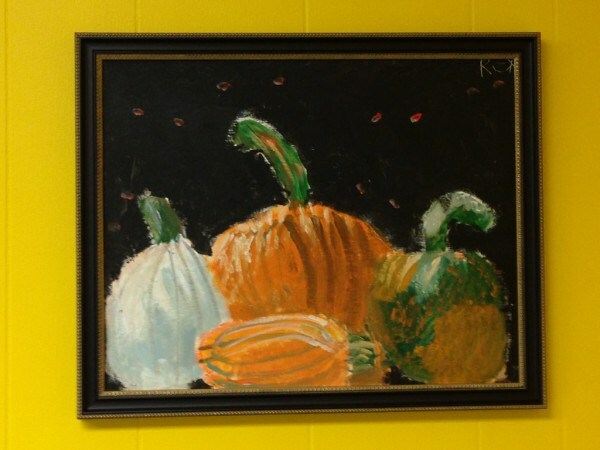 Our walls are painted bright yellow but the best color in the office comes from the artwork created by kids when they come to visit. 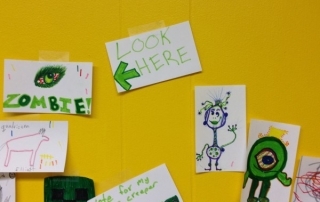 Their imagination and creativity has no limit. 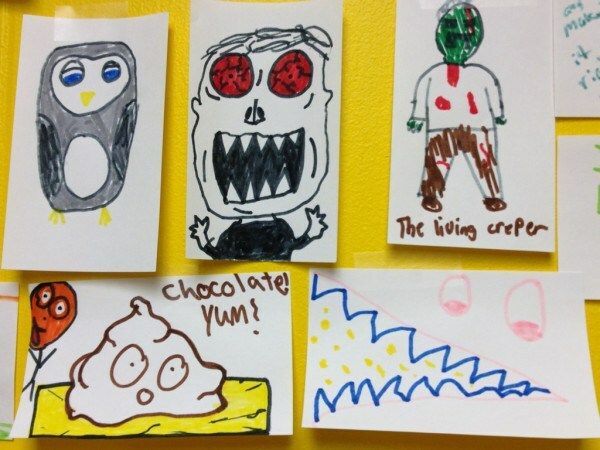 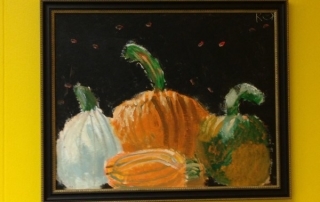 Here are some examples of their artistic creations.